No matter how carefully you drive in the Edmonton area, there is just no avoiding potholes. Whether you’ve had a bent rim from a pothole, a scuffed rim from the curb, or you just need a small chip repaired, Southern Auto Body is your destination. 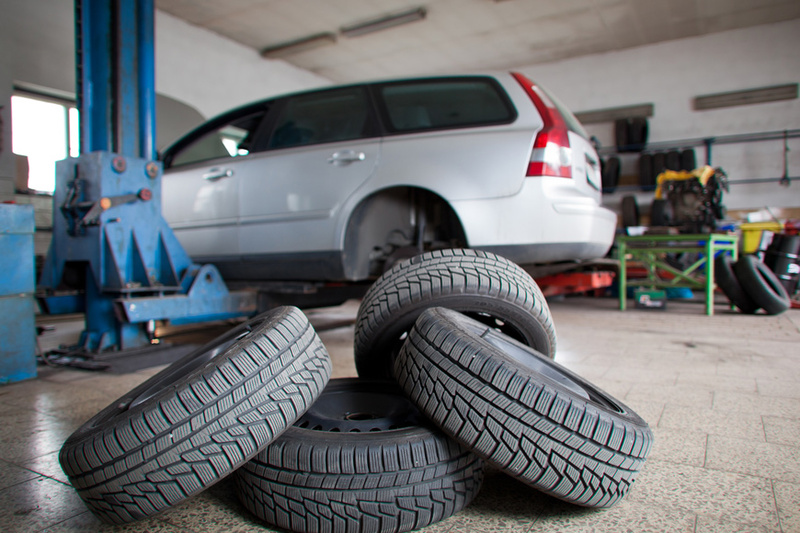 Our wheel repair partners specialize in all wheel repair issues. A bent or broken alloy wheel can create vibrations that can cause pressure on vital suspension parts. Although you may not feel it from the driver’s seat, this can create an unsafe driving condition for you and those in the vehicle. We offer a full range of wheel repair services for any car make or model. We also specialize in alloy wheel repair services. How long does the Alloy Wheel Refurbishment Process take ? 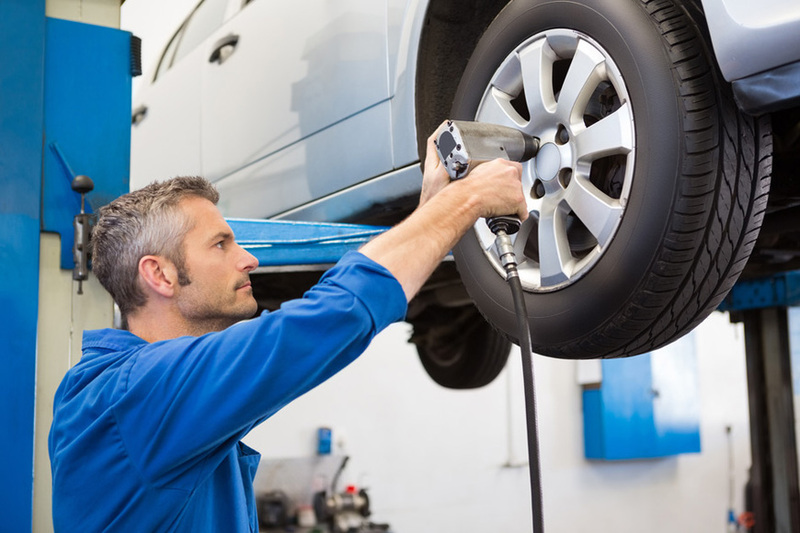 While minor repairs can be done within few hours, other Wheel Repair services usually take around 2-3 days. Are you able to do Alloy Wheel Repair? Yes we can do Alloy Wheel Repair.